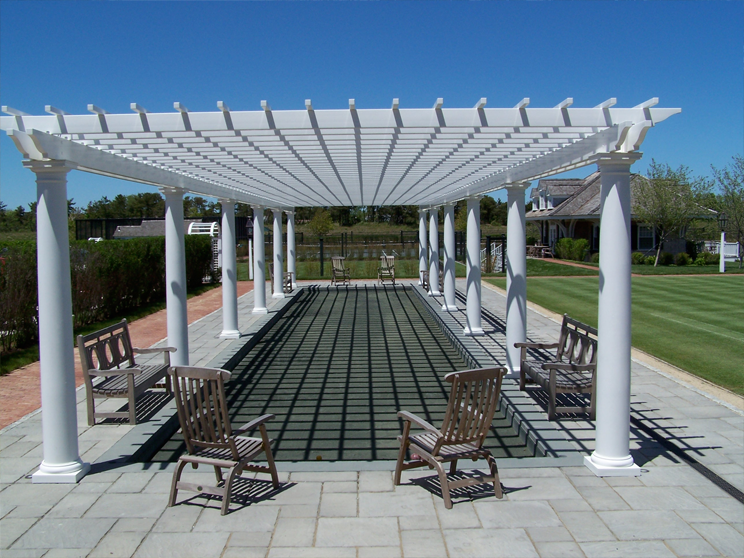 The Field Club is a private tennis club in Edgartown, MA. 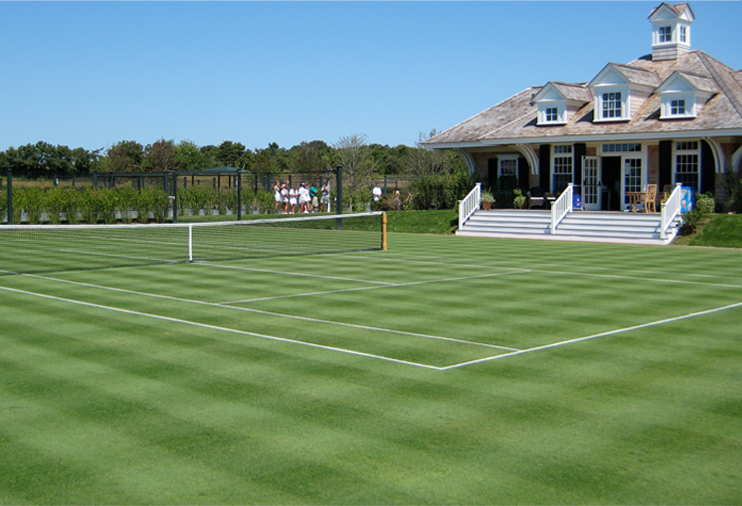 It is home to the only grass courts on Martha’s Vineyard. 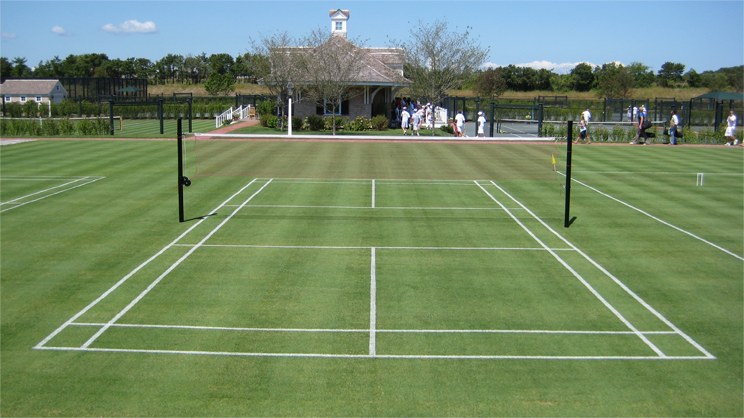 Adjacent to the grass courts is a bocci court and multi sports turf area for Badminton, Lawn Bowling and Croquet. The surface for the lawn sports is Penn Trio bent grass and the Bocci court has a Har-Tru surface.